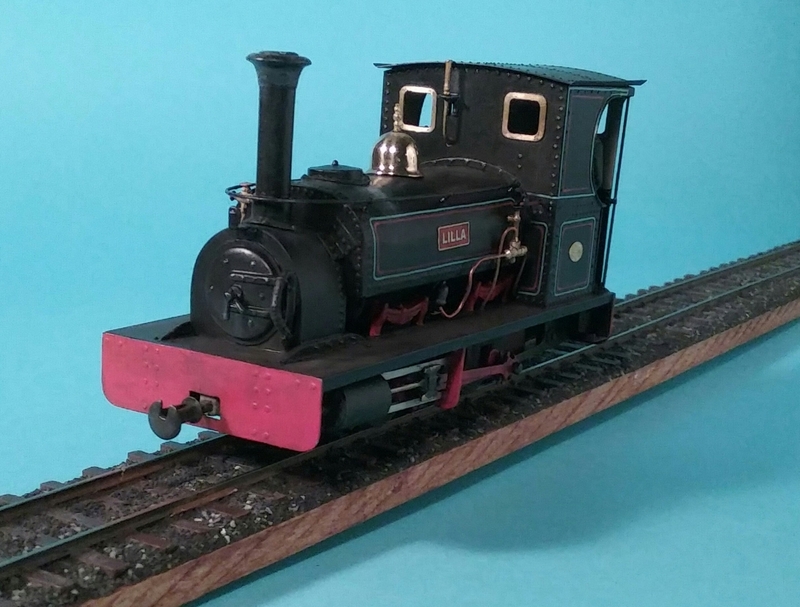 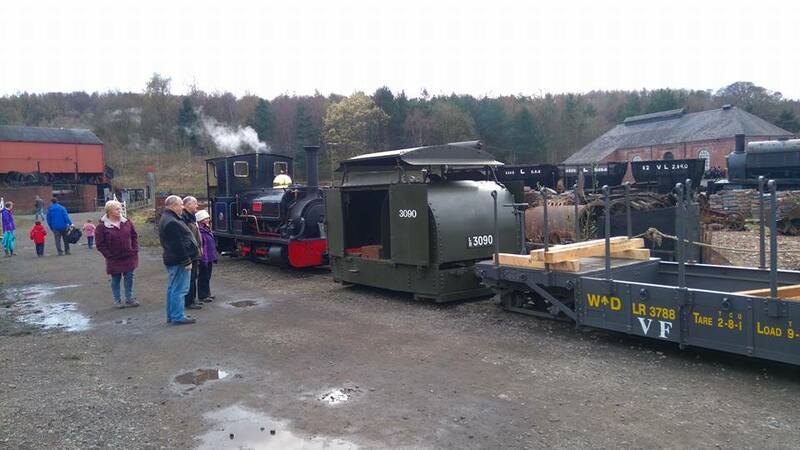 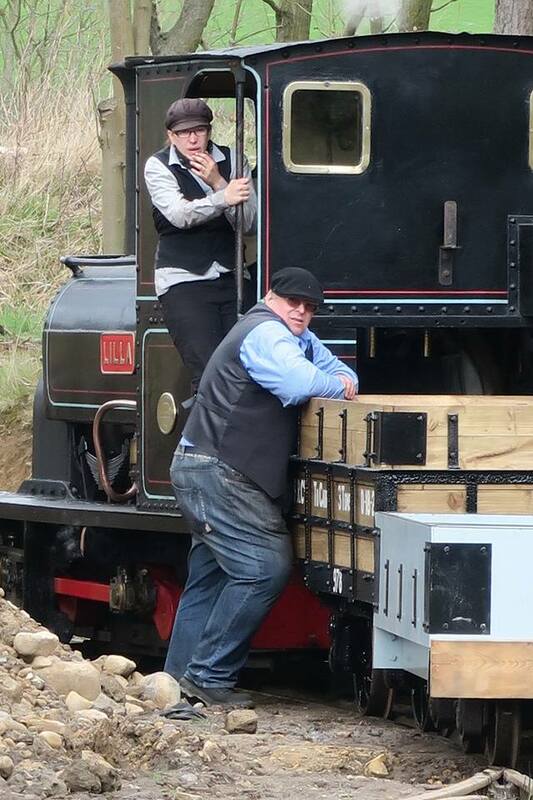 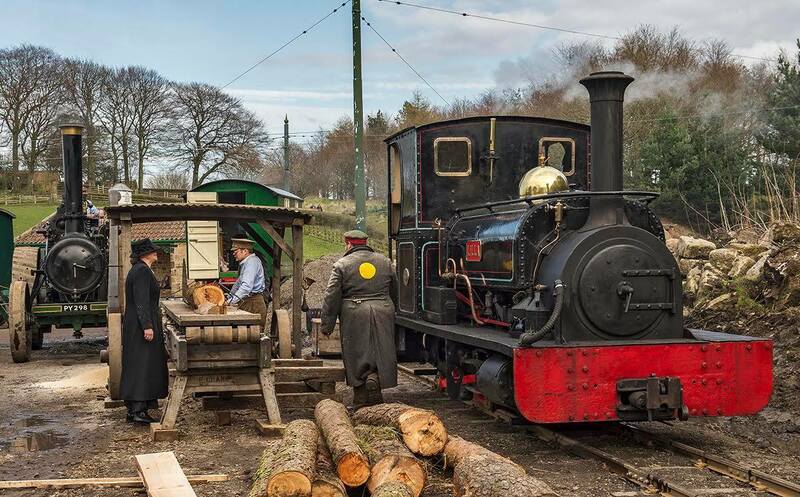 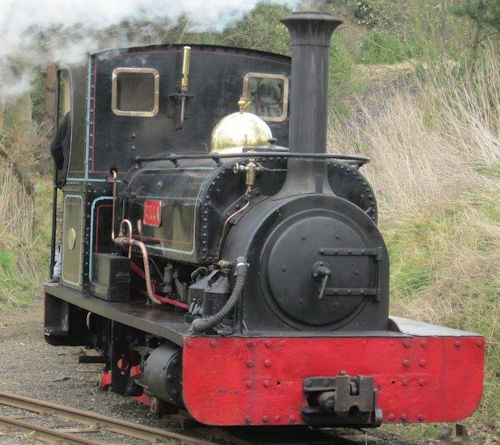 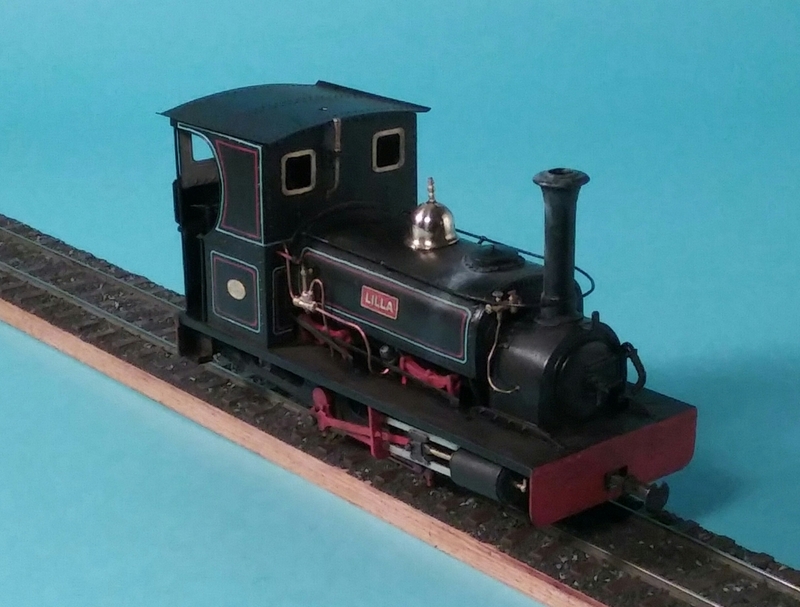 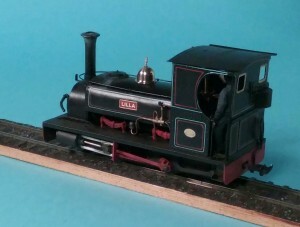 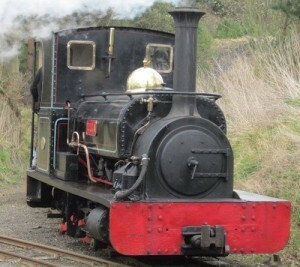 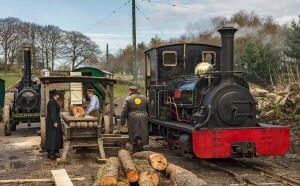 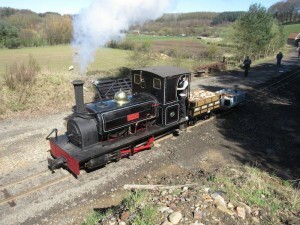 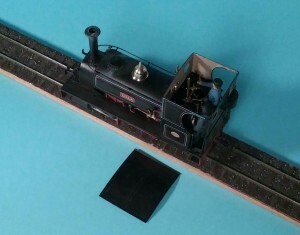 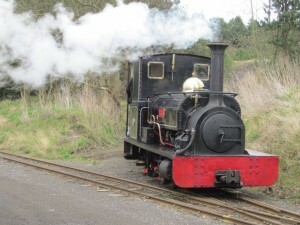 Kit SL7 – Lilla was the last narrow gauge kit produced under the Agenoria banner and remains available (2016) from EDM Models. 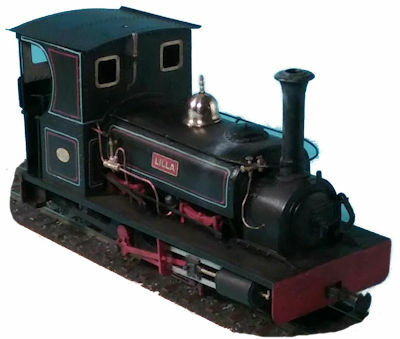 The kit is mostly etched with some cast brass and cast whitemetal details. Wheels gears and motor have to be supplied by the builder.